Defenseless pets and other animals suffer unthinkable abuse and neglect at the hands of cruel individuals, irresponsible owners and greedy profiteers. 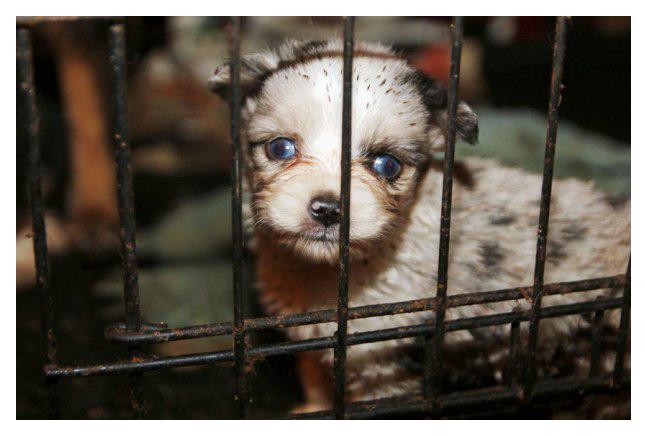 Dallas-Fort Worth based Channel 11 (CBSDFW.COM) recently reported a horrendous case where the SPCA of Texas found 12 dead dogs and puppies along with dozens more near death due to abuse and neglect in a home-based puppy mill in Canton. Last December, the Houston Chronicle detailed the worst Texas cases of animal cruelty in 2017. 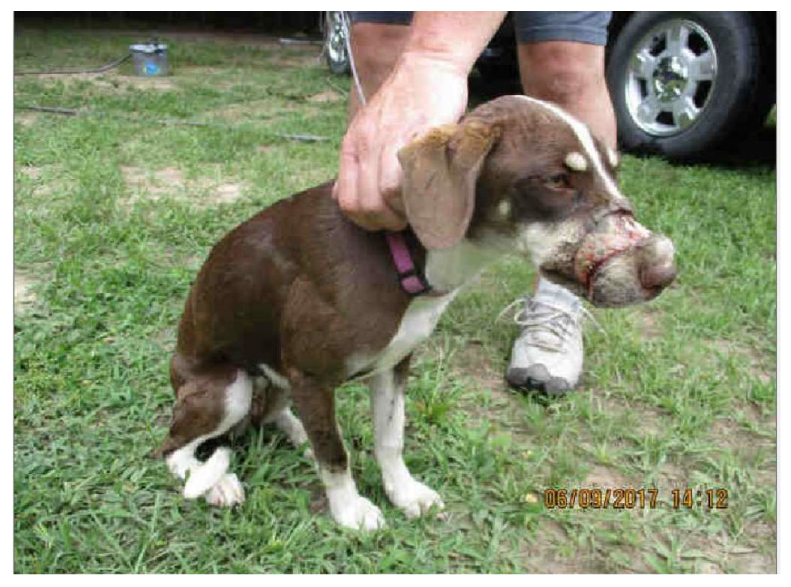 In one case, an owner duct-taped their dog’s mouth shut and beat it in the head with a crowbar. In another case, a cruel owner stomped on his dog with both feet and then threw it off a second-floor apartment balcony to the ground below. Experts know that animal cruelty is more than vile abuse of animals. It is a precursor to human violence. Data from the Humane Society shows that 71 percent of domestic abuse victims say their abuser also targeted animals. A rarely united Texas Legislature came together to help stop animal torture. Konni Burton voted “NO”. Last year, the Texas Legislature passed Senate Bill 762 to increase the penalty for torturing pets and other animals. Bill sponsor, Senator Jose Menendez (SD26 – San Antonio), detailed the brutality inflicted upon pets and other animals recounting a case involving “nailing dogs’ paws to pieces of board and dismembering them.” Nearly all his Senate colleagues understood the horror of such cruelty and supported the bill. Representative Joe Moody (HD78 – El Paso) sponsored the bill in the House where it also passed by an overwhelming margin and was later signed into law. Yet, Konni Burton (SD10 – Southlake) voted “NO”. The vote on this important new law was not about partisanship nor ideology. Nearly every member from both parties and every ideological faction supported the bill. Konni Burton’s “no” vote exposes a disturbing lack of empathy, a startling acceptance of raw cruelty and a stubborn refusal to listen to informed colleagues and local leaders. Here at the Lone Star Project we are particularly fond of our own pound puppies, and we salute those working to keep animals safe from neglect and cruelty.